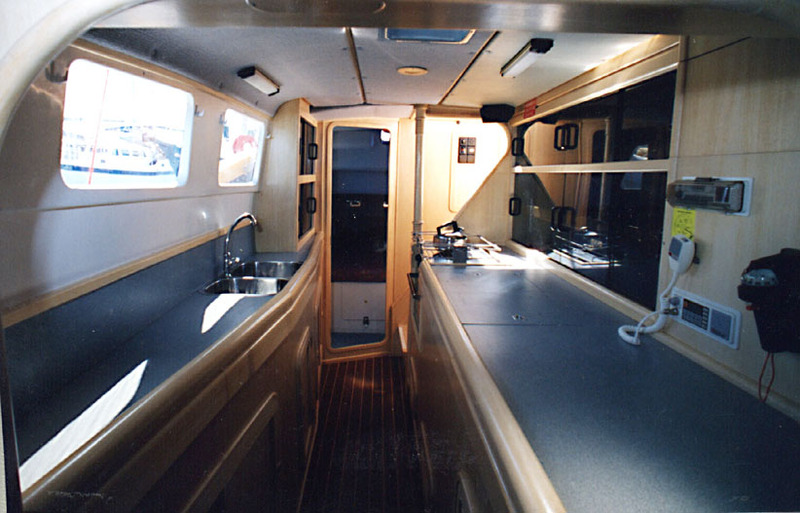 The Seawind 1000 are a perfect sailing catamaran for Australian conditions. 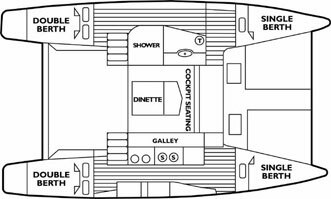 There is ample deck room forward to laze around, as well as an undercover saloon area that makes this boat extremely social. Non-sailors will love the fact that sailing catamarans don’t heel (lean-over). 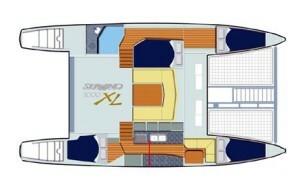 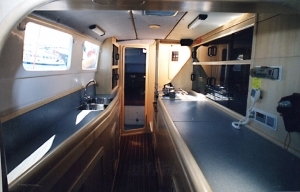 And the more experienced members of your party will love the agility twin engines provide and the speed under sail.